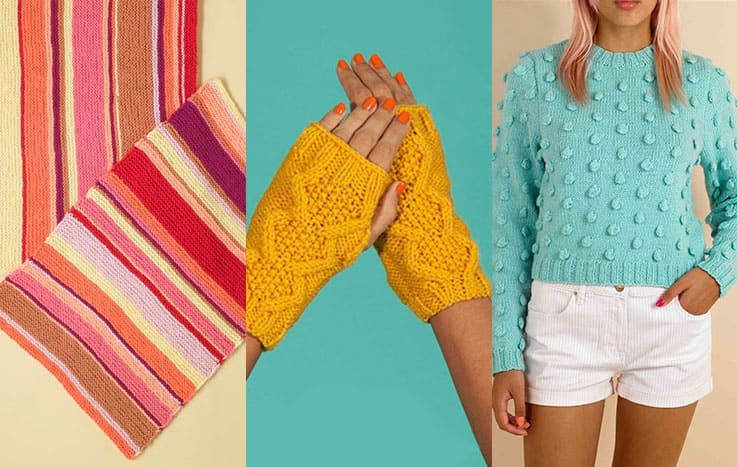 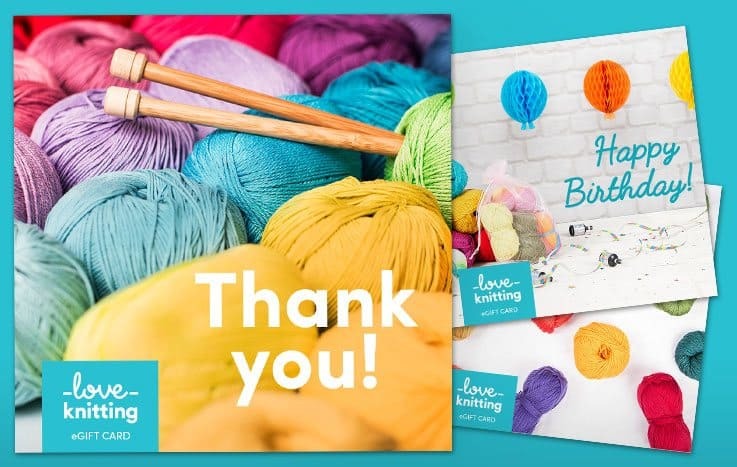 From magnificent cabled pillow covers to amazingly thick afghans and oversized sweaters, super bulky yarn is the perfect match for thick statement garments, accessories and homeware, that are impressively quick to knit up! 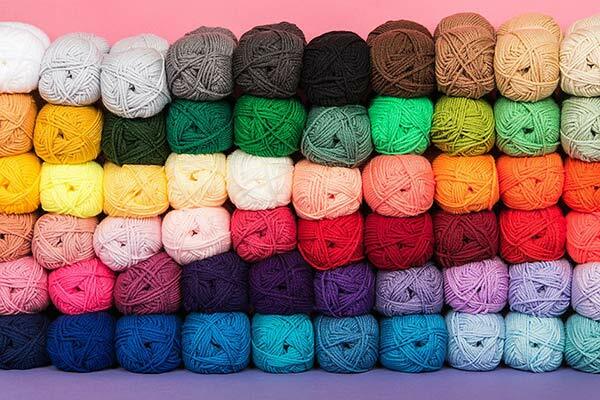 Available in a range of fibers, from pure merino, cotton and acrylic to delicious blends, in a wide assortment of shades! 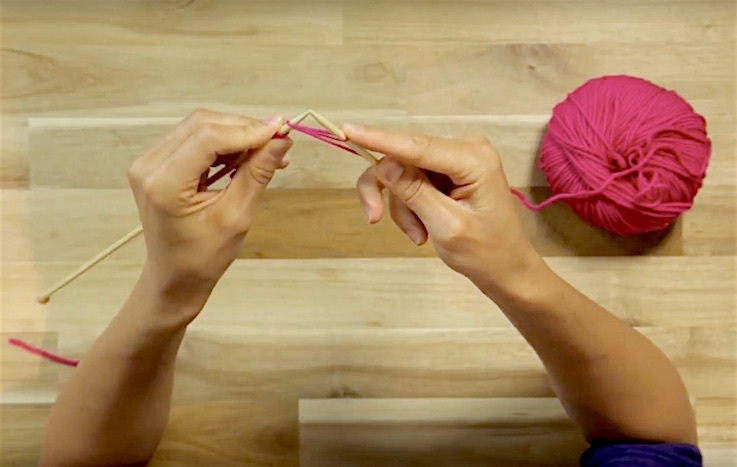 Super bulky knitting yarn is fantastic for beginners thanks to its impeccable stitch definition, and a favorite for advanced crafters looking for an exceptionally quick knit!